Yes. I felt that the movie made Cho Chang a less important character by just portraying her as a love interest. They left out the part that says she’s the Ravenclaw Quidditch team’s seeker. 17. Is there a movie you proffered to the book? Probably Michael Gambon because I’m more accustomed to watching him as Dumbledore because he does the majority of the movies. 19. Your top thing (person or event) that wasn’t in the movie that you wanted there the most? Peeves. Without Peeves in the movie, I felt that Hogwarts just wasn’t complete. 20. If you could remake any of the movies which would it be? 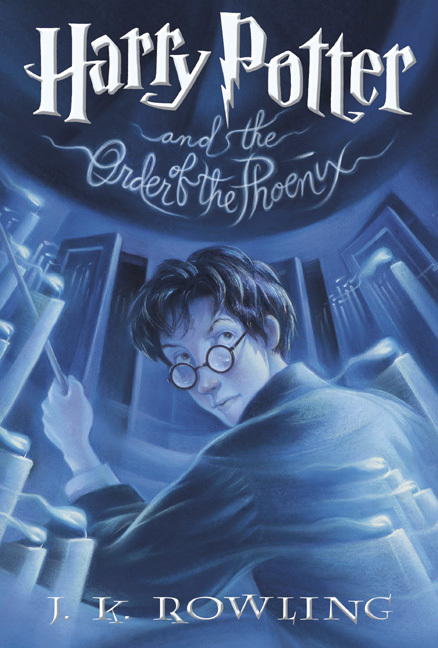 The Goblet of Fire because there was so much information jammed into that one film that there could’ve been two parts. Probably either Protego, Reparo, or Accio. The two latter spells I’d probably use more in life. 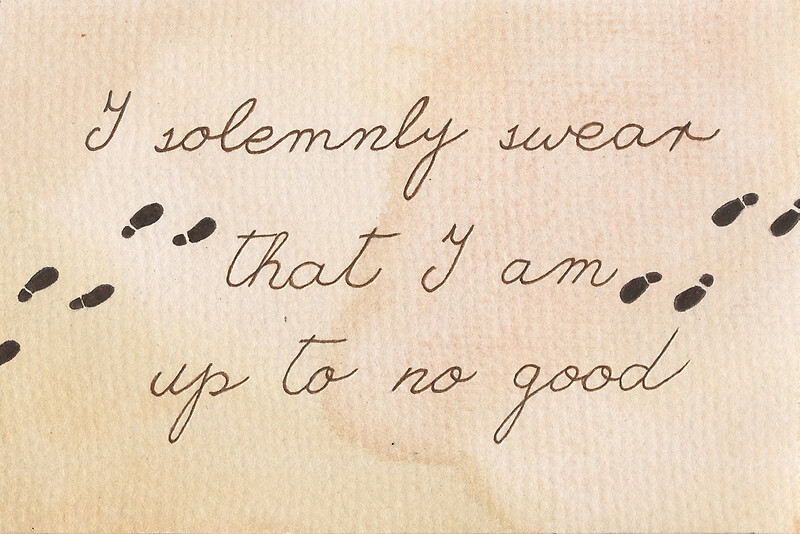 Probably Hermione. I love reading, learning, and libraries too. The Invisibility Cloak, it would be very practical for sneaking up on others to prank them or for sneaking around in general. 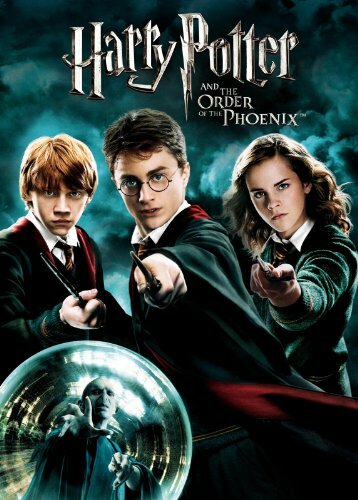 The ending of The Order of the Phoenix and maybe a few character deaths, but overall I liked every aspect of the books. Probably Sirius because he was one of Harry’s only links to his father. Hallows. I’d much rather be tempted with power than have my soul splintered. But if you kissed Voldie, there would be a perfect opportunity to try to transfigure him into a toad. Then he and Umbridge can live happily ever after. Ha!